When it comes to digital transformation, a few can conceive the inevitable wave of opportunities that it brings. In ATC we embrace this global change with a vision that reflects on an outstanding track record gained through many waves being that it is an active player in the market and not just an observer. We have witnessed the transformation of e-commerce , e-Gov , smart-Gov and how the Cloud disrupted the way the ICT & ITS is perceived by any organization through its unorthodox yet forward thinking model. ATC is not a “me too” player, rather it is nimble boutique inspired by the massive advancement to bring a new business model specifically tailored to its clients focused on IOET, Cloud, AI, Mobility, SDN and SDDC. ATC brings the right pillars to assist decision makers to strive beyond static automation as we place them on equal footage with their global rivals. 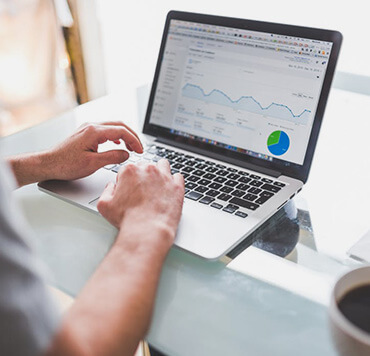 Using our extensive ICT industry expertise, we are empowered to create a company that is customer focused, creative, astute and knowledgeable about prudent industry practices. We aspire to be at the forefront of technology trends and changes, and aim to be the market leader in state of the art solutions. To be the partner of choice for our customer’s ICT strategies and services, which can deliver long term commercial benefits and help them in digital transformation through our IPs and best practices. 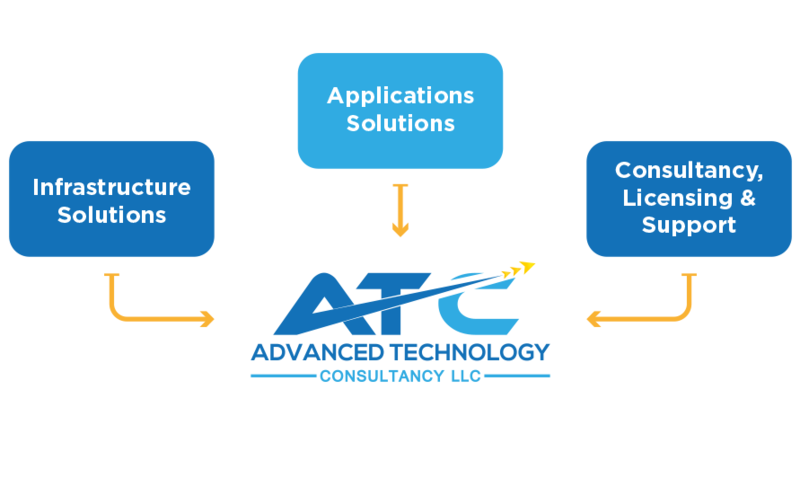 ATC’s team of highly skilled professionals plans, designs, and implements technology infrastructure with the support of a growing partnership network with worldwide players. As a Systems Integrator, we ensure that these intertwine into end-to-end solutions. Our competitive advantage lies in our set of operational competences: today, ATC is the preferred local systems integrator for major market sectors such as government, semi-government, oil and gas, education and health.